FMUSER DP-100 1/2 wave FM Dipole Antenna High gain outdoor Dipole antenna+8 Meter RG58 Cable A dipole antenna is a radio antenna that can be made of aluminum, copper, and bronze tube with a center-fed driven element. It consists of two metal conductors of rod, oriented parallel and collinear with each other (in line with each other), with a small space between them. 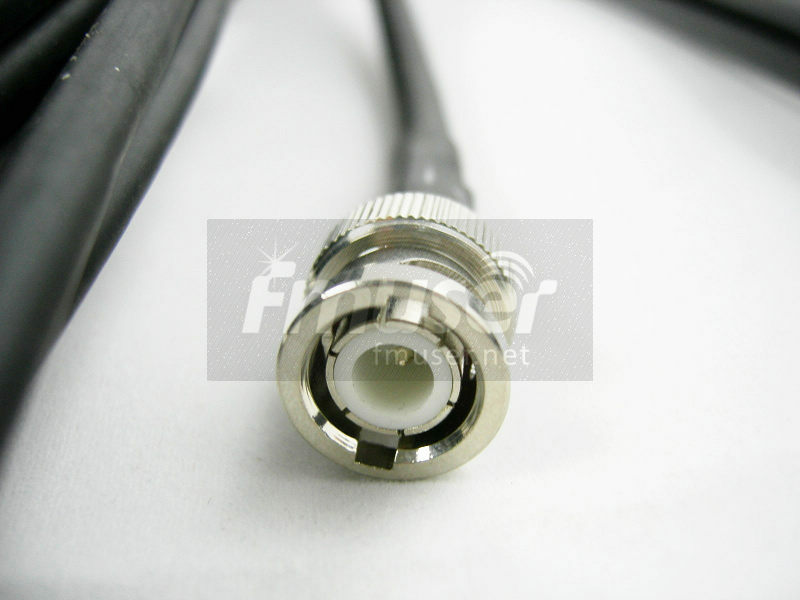 The dipole antenna is a particularly important form of RF antenna which is very widely used for radio transmitting and receiving applications. The dipole is often used on its own as an RF antenna, but it also forms the essential element in many other types of RF antenna. As such it is the possibly the most important form of RF antenna.